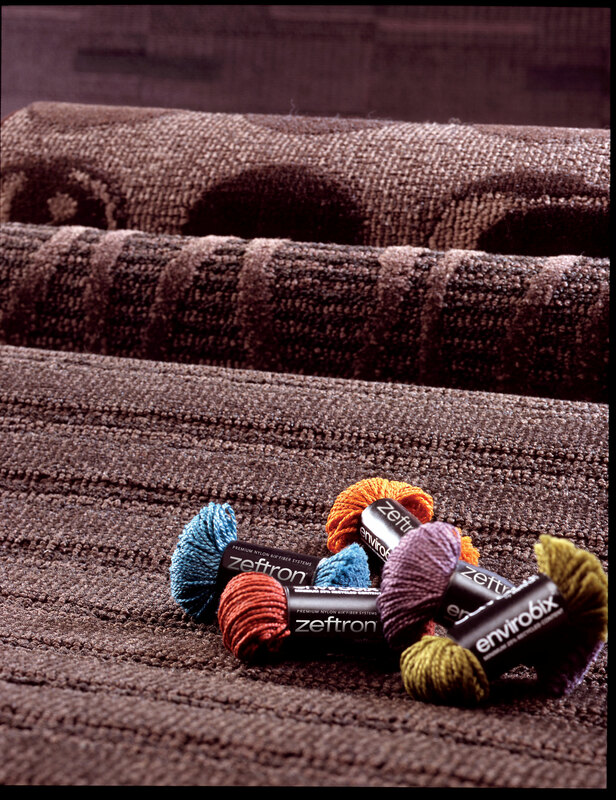 When choosing carpet for a project, most often color leads the selection process. For reasons of style, brilliance and clarity, color seems to be at the top of every architect and designer’s list. Our 2013 Zeftron® nylon Color Survey supports that power of color. Currently underway, the survey asks architects and designers to select the colors Zeftron nylon might want to consider adding to its color palette. The survey also asks participants to tell us, among other things, what they feel is most important when it comes to material selection and what they could use to better satisfy customer requests. While responses are still coming in, as of today we have some interesting feedback to the question “What is the most important factor in material selection?” Color and maintainability are coming in as the top two answers. Interestingly, these have more to do with one another than you might think. Understand the facility. Is it a high-traffic area like an airport? If so, you’ll need to choose a carpet coloration that is designed for areas that are heavily traveled and subject to a variety of spilled substances. Is it a university classroom, where students are mostly stationary but there is a higher risk of beverage spills? A carpet properly constructed to withstand the rigors of the intended end use area is essential. Multicolor shades combined with the use of patterns will better help to mask spills and other stains. Understand traffic. A carpet in an office conference room or minimal use area will greatly differ in terms of foot traffic, so choosing a color that meets the traffic needs of the location will help extend the life of the carpet, in addition to making it more aesthetically appealing. For example, a bank lobby will be a heavily trafficked area, so choose a carpet color that will help to mask the type of soil that will be tracked in. Will it be a typical brown dark soil, reddish in color or some other color? Consider the entire building. Is there a walk-off area with frequently cleaned mats before the user reaches the project’s carpet, or is the user walking directly on to the carpet from the street? The more soil that’s removed before reaching the carpet, the easier and more cost-effective it will be to maintain the carpet. Additional tips will be shared in our next blog post, and I’ll also detail some maintenance best practices. For now, remember that choosing the right color will absolutely impact the useful life of the carpet. In design, color is king. But it’s not just about aesthetics. 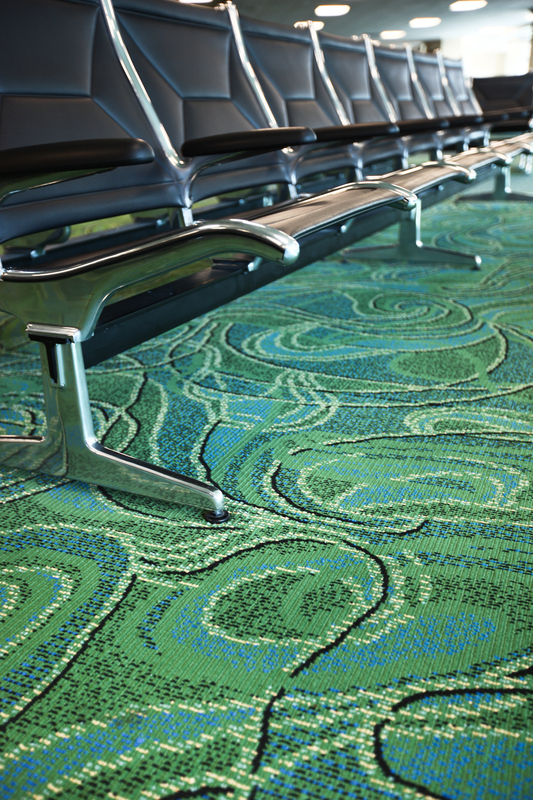 Let color extend the life and performance of your carpet, too. Let us know what you think. Are these tips helpful? Tim Blount is the Zeftron Nylon Business Leader. Reach him at timothy.blount@shawinc.com. Color and maintainability, so important! Great information! It is so important to retain that color selection by choosing the best fiber and proper maintenance program!